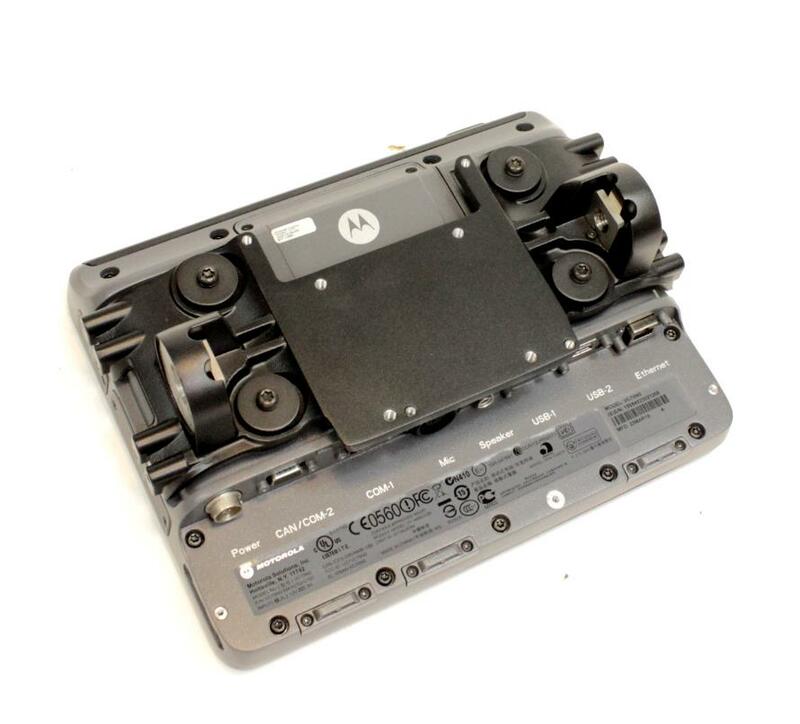 The Zebra/MotorolaVC70N0 is available new and refurbished. This wireless VMU is in a long line of industry standards while it’s enhanced performance comes without sacrificing any of the field-proven ruggedness you trust. 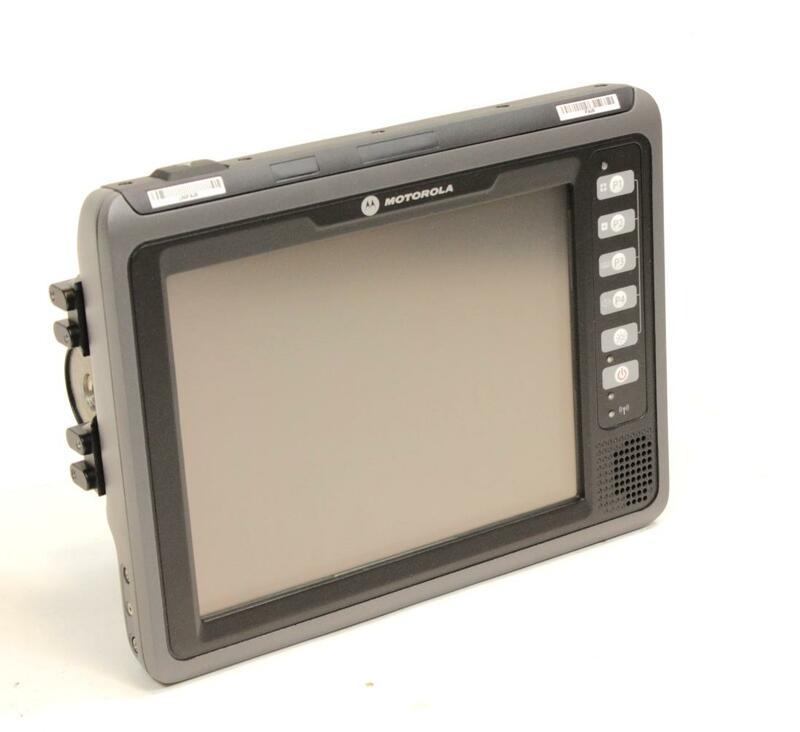 Zebra’s VC70 is one of several harsh environment handhelds designed to withstand thermal shock in the cold chain world. Use Ivanhoe’s QuickTurnCOLD Services to keep repair expenses low and production up. Get an RMA for your failed VC70 Cold Storage today. We’ll have an estimate back to you in less than 48 hours. 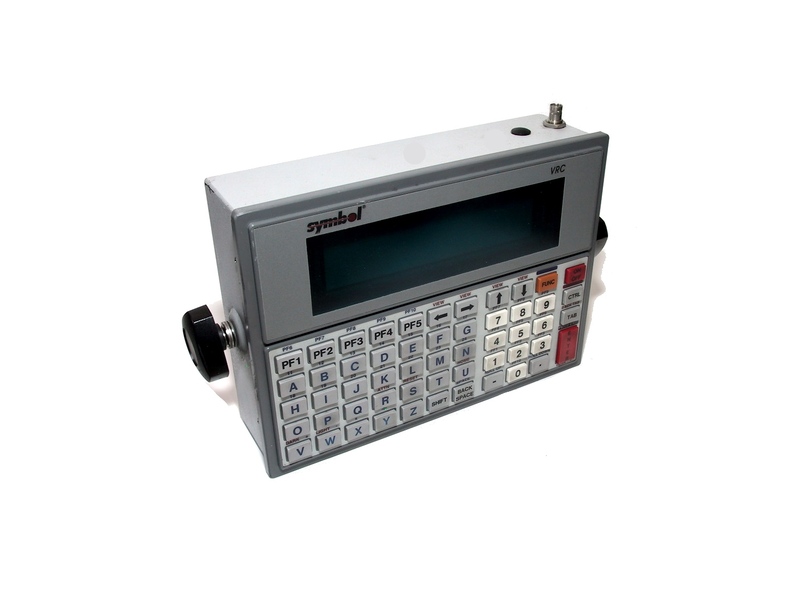 Compact design improves operator visibility and safety while providing a large screen with plenty of room to display information operators need to improve task productivity and accuracy. 802.11a/b/g/n supports today’s fastest available WLAN connections for superior application performance — plus easy integration with practically any WLAN. 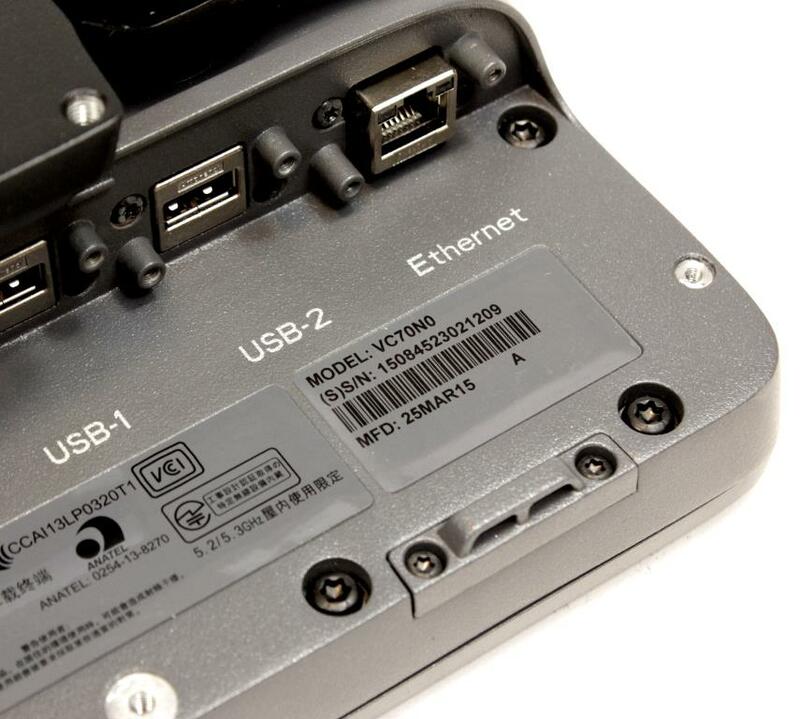 A dual core 1 GHz processor, 2GB of Flash memory and a user-accessible SD card slot that supports up to 32GB provide best-in-class performance for demanding applications as well as OS-agnostic applications created with Zebra Technologies RhoMobile Suite. Designed for use in extreme warehouse environments, with a dust-and-water- tight IP66 sealing, rugged aluminum construction, freezer rating, sealed connectors and extreme shock and vibration testing. The 10.4 in. bright XGA 1024×768 600 NIT high resolution display is easy to view in nearly any lighting condition — from the warehouse aisles to the loading dock and yard. Our U-mount and compatibility with VESA 75 standard mounting enable easy installation in the best possible location on sit down, standing and extended reach forklifts, pallet jacks, yard mules, yard trucks, airport tugs and more. The VC70N0 can sense and react to the environment without human intervention. It can: adjust the screen brightness for the available light, detect motion and “blank” the screen to ensure drivers keep their eyes on the “road”, monitor the temperature to activate the heated touchscreen when required to prevent condensation from forming and impacting usability. 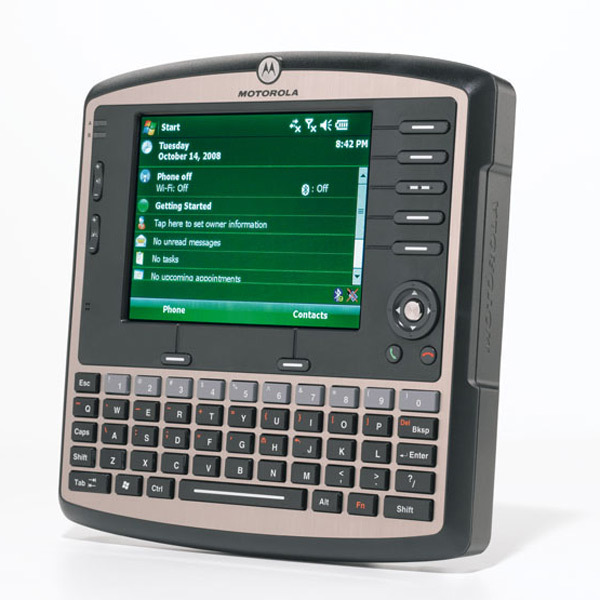 Customize your VC70N0 to best meet your business needs with: glove-friendly alphanumeric or numeric keyboard; a corded or Bluetooth wireless scanner that can be paired with a quick scan of the pairing bar code printed on the VC70N0; a push-to-talk microphone and external 13 watt speaker, ready for collaboration with managers and co-workers; and a third-party Bluetooth headset for voice-directed solutions.